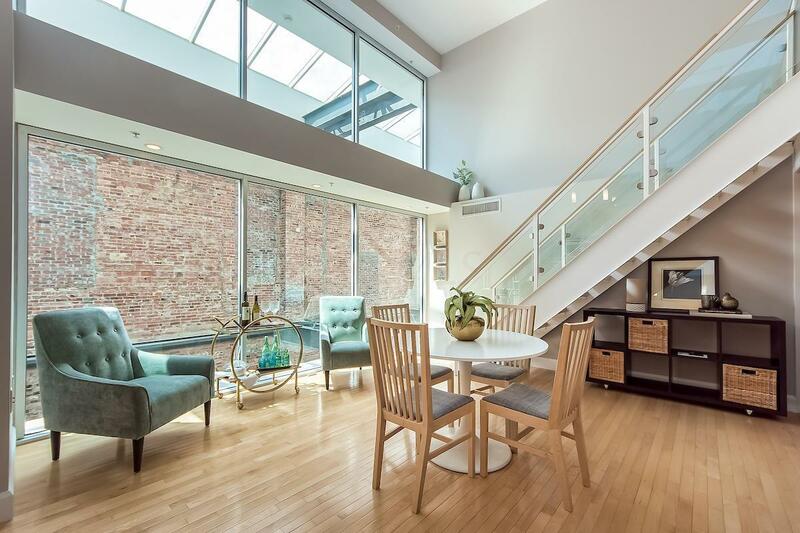 Downtown living in the heart of it all! 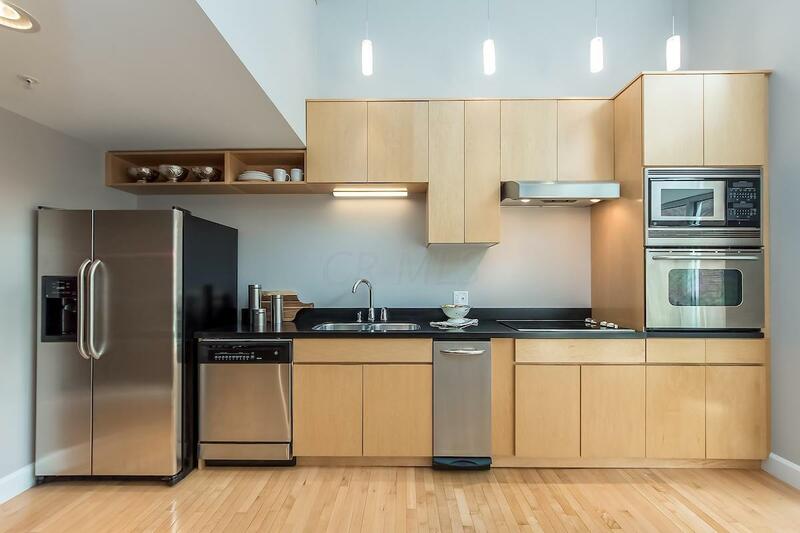 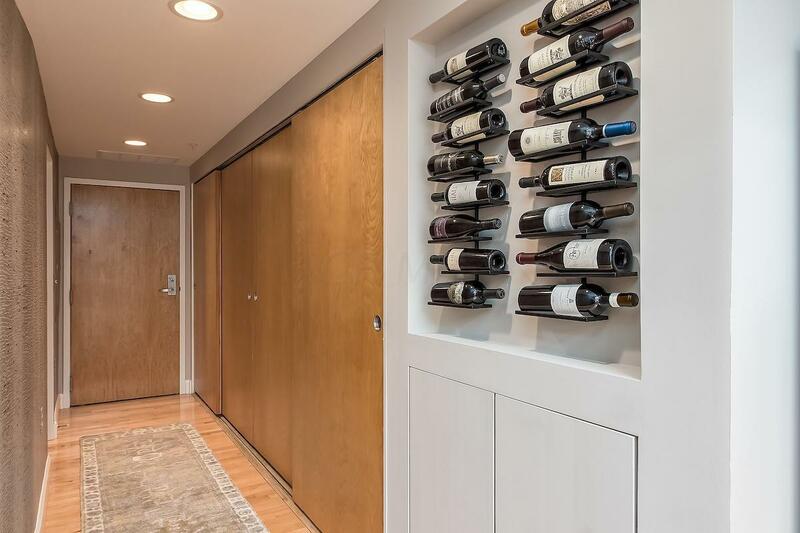 Modern condo with a ton natural light, maple wood floors, 16 ft. ceilings, stainless steel appliances, custom glass staircase leading to a large open loft that could be used as a great master suite, den or living room. 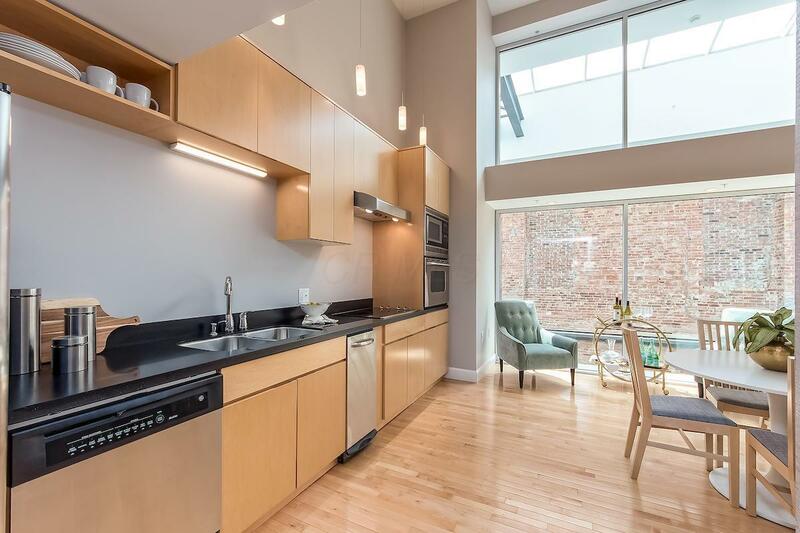 This unit comes with a oversized storage locker inside the building and in-suite laundry.